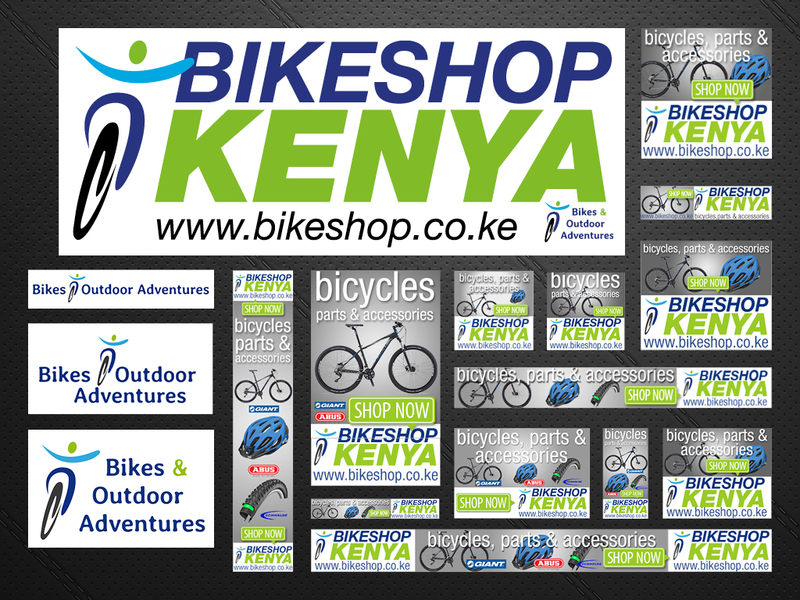 Bicycles, bike parts and accessories web shop for Kenya. WordPress, WooCommerce. 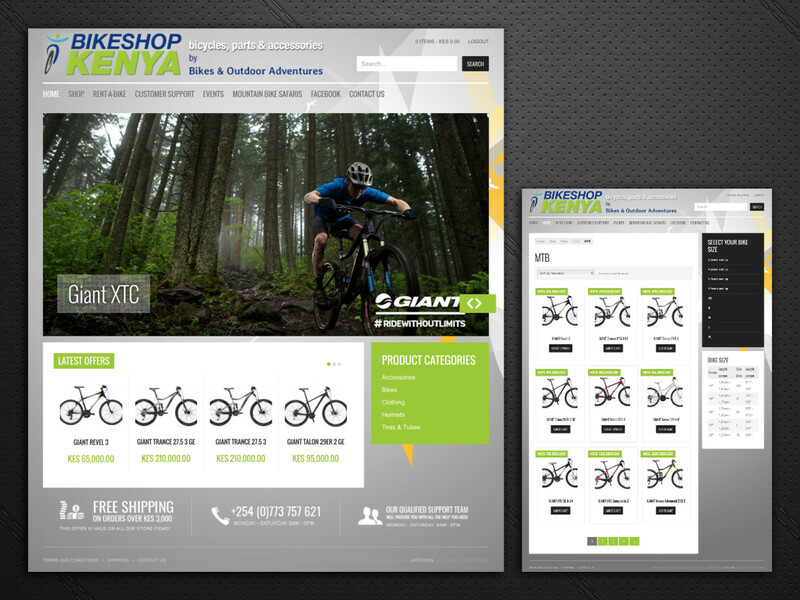 Designing corporate identity and website, setup WordPress and WooCommerce, providing web support and online campaigning.